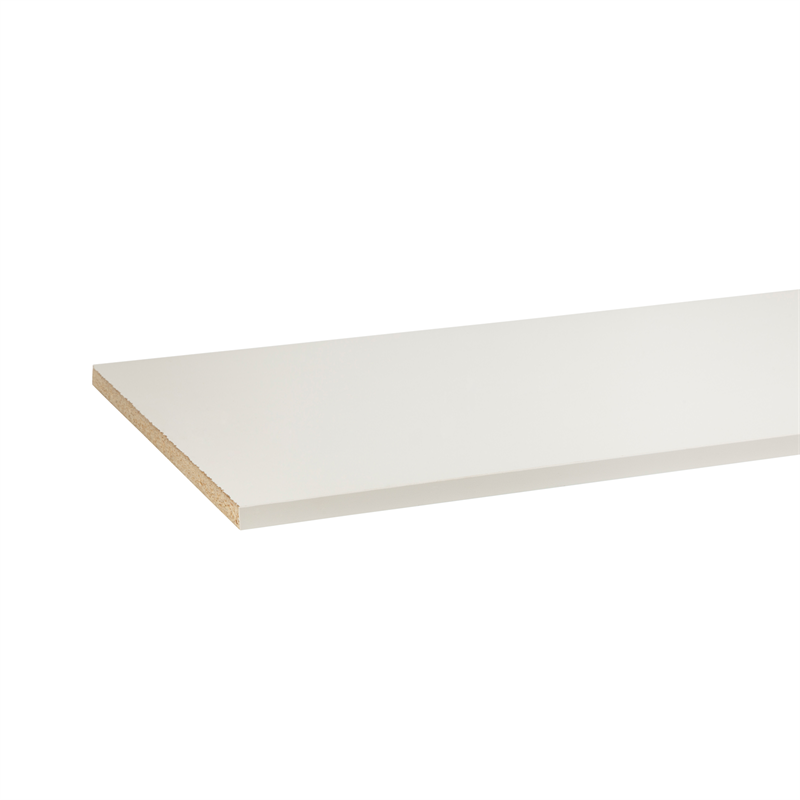 Made from high-quality particleboard, this Whiteboard is tough to beat. 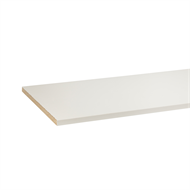 It's pre-decorated with a white melamine surface bonded to both sides. And doesn't need to be cut, drilled or edged. No matter what the job, you'll get it done with minimum fuss.